You could hardly fail to notice the mutual sympathy between Julia Baier and water. 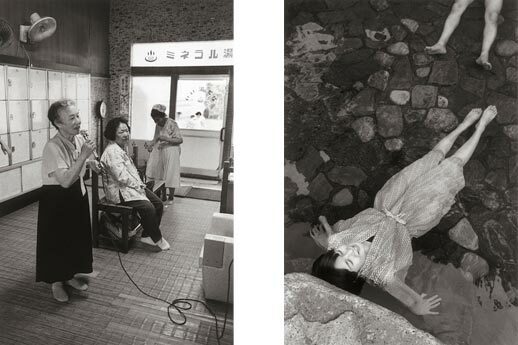 That empathy has already been aptly demonstrated in “The Public Baths”, her series on swimming pools. Now, in this book too, the charm of water is revealed in all its resplendent glory. The water here, though, is quite different from that in the European public swimming pools. 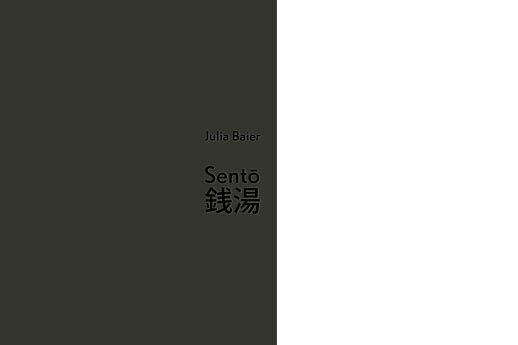 Julia Baier first discovered the Japanese culture of bathing in summer 2005, and this book “Sento – the Japanese Bathhouse” grew out of that very personal experience. 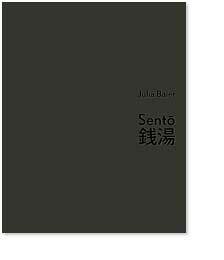 Other photographers have also published studies of the Sento. 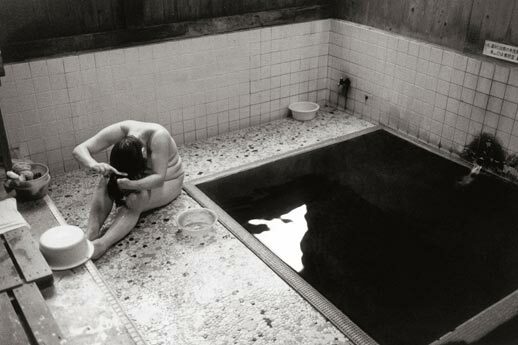 But no one has managed to capture this transient moment of self-absorbed absent-mindedness of body and soul so well. I believe Julia has succeeded because her soul is just as smooth and clear as water. After all, water is her element. For the future too, I look forward to seeing how her camera plays with light and depicts the wonderful waves she sees.